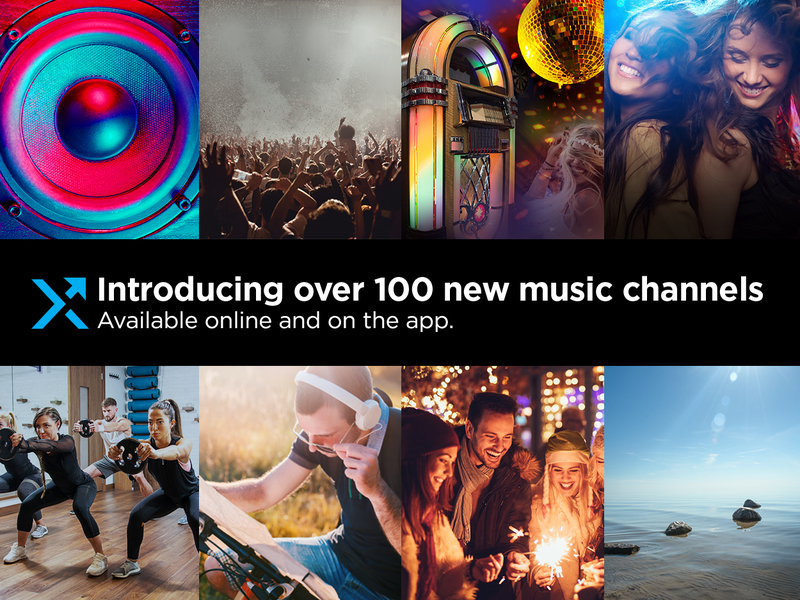 Discover new music and enjoy even more variety from every decade and music style you love. Walk this way to Las Vegas! 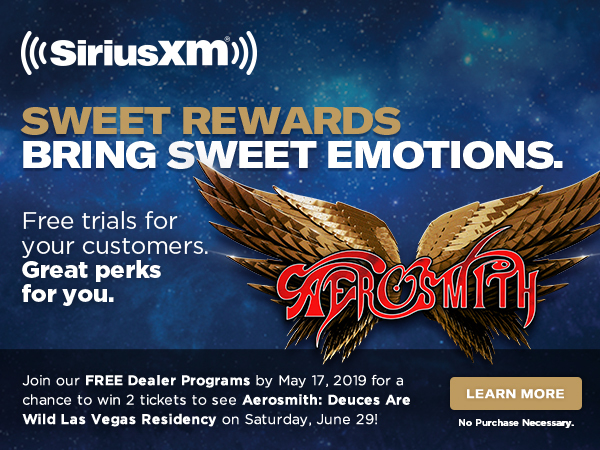 Give your customers FREE SiriusXM and give yourself a chance to win a trip to see Aerosmith live in Las Vegas! 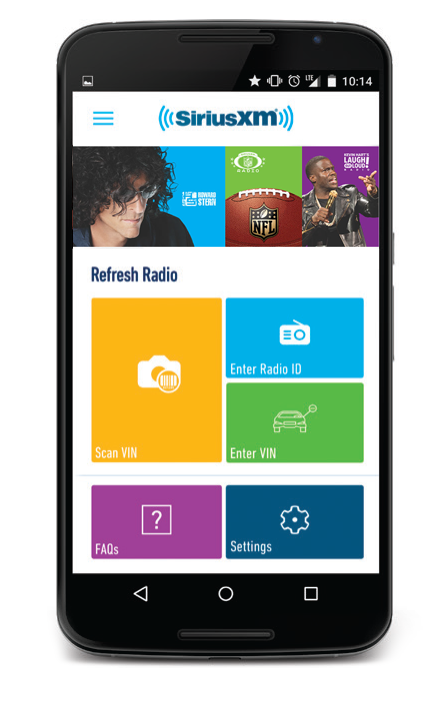 The improved SiriusXM Dealer App is here! Learn Cool Stuff. 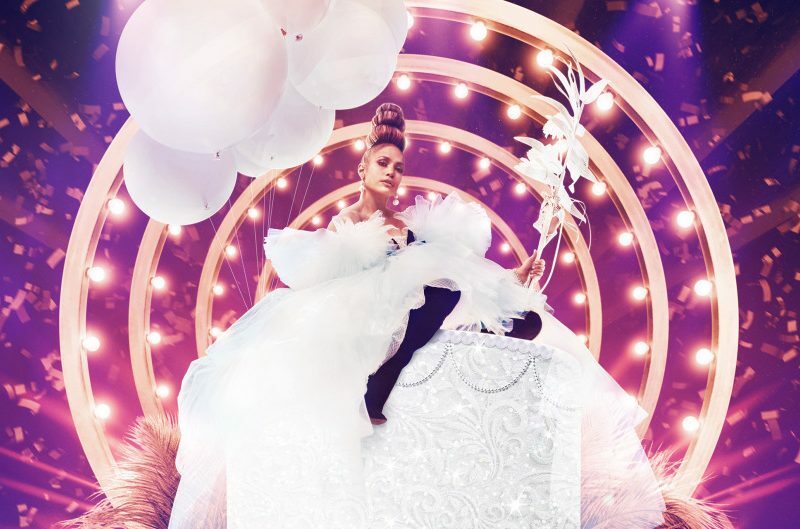 Win New Prizes. 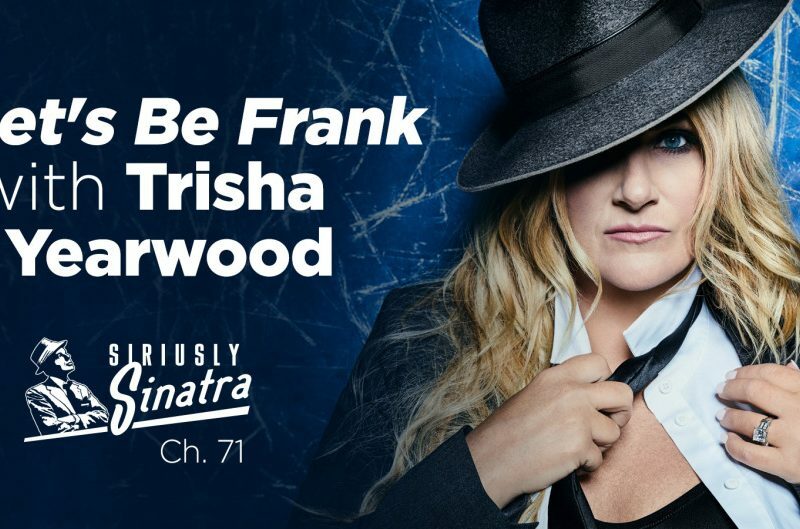 It’s everything you need to know about SiriusXM. 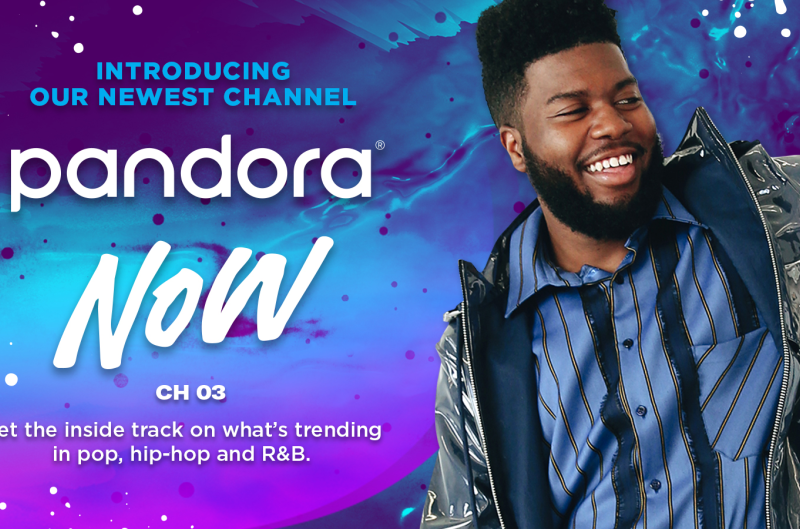 You’ll get a FREE 90-day streaming trial and be entered to win prizes. 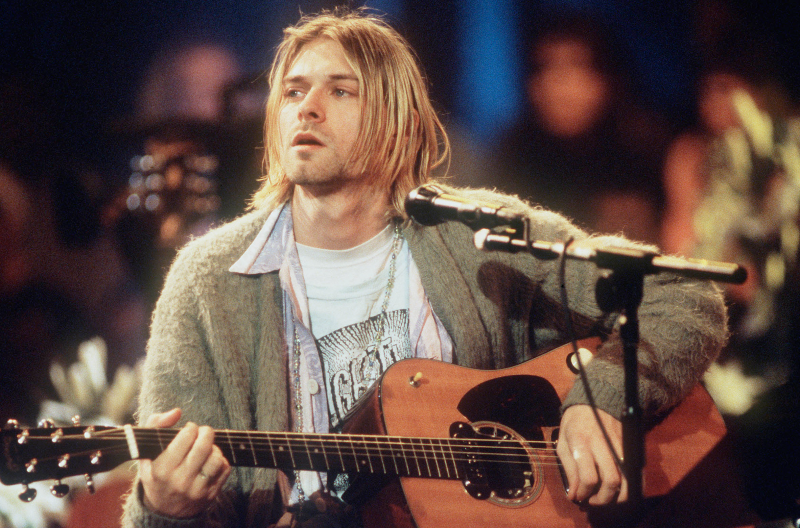 Commercial-free music 24/7. And it's actual people choosing every tune. 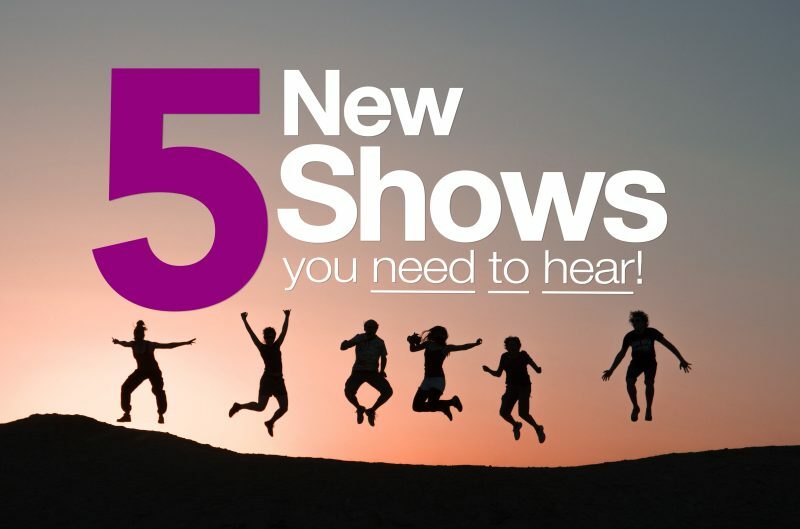 Plus it's getting you crazy close to artists through special listener events. 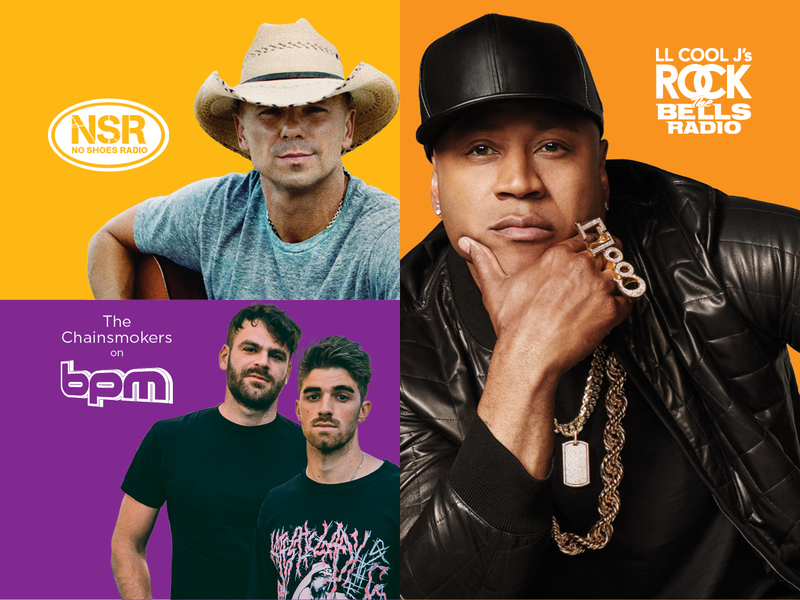 Streaming SiriusXM is included in an All Access trial subscription. 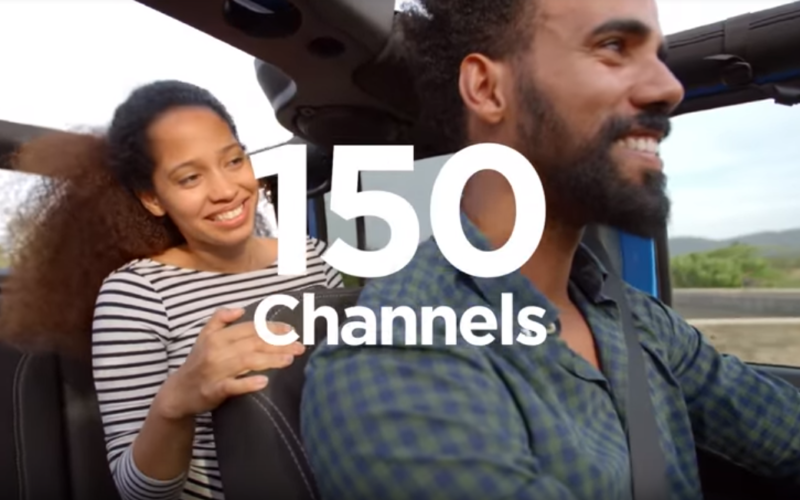 Now your customers can get a sneak peek of Howard Stern video, get personalized channel recommendations, & more. Select a brand below to get sales tools and information specific to each automaker, including trial, model availability, and activation specifics. Download tip sheets and brochures or order merchandising materials. 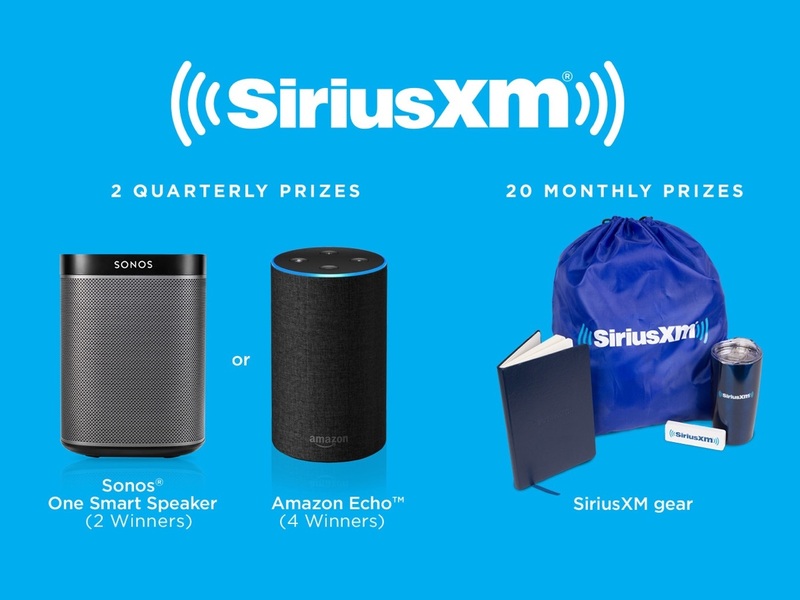 Get certified as a SiriusXM Specialist to earn a free 90-day streaming trial of SiriusXM, plus get a chance to win monthly & quarterly prizes like an Amazon Echo™ or Sonos® One Smart Speaker. 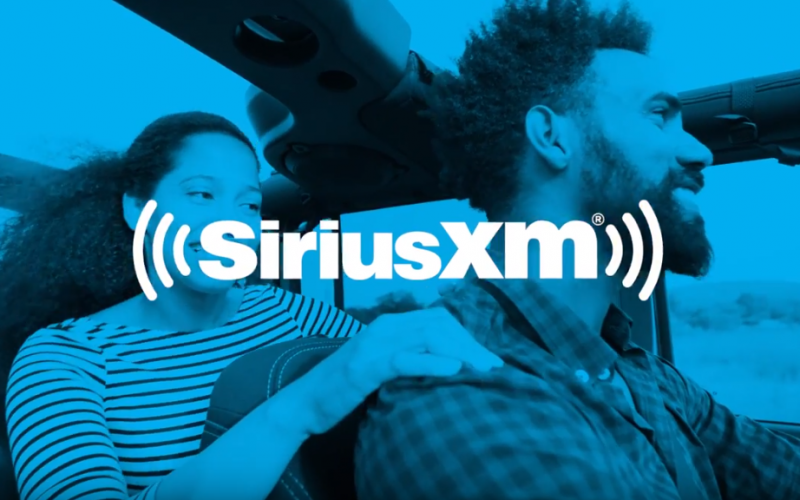 SiriusXM has FREE All Access trial subscription programs for Certified Pre-Owned (CPO), Non-Certified Pre-Owned (NCPO), and eligible Service Lane vehicles factory-equipped with SiriusXM. 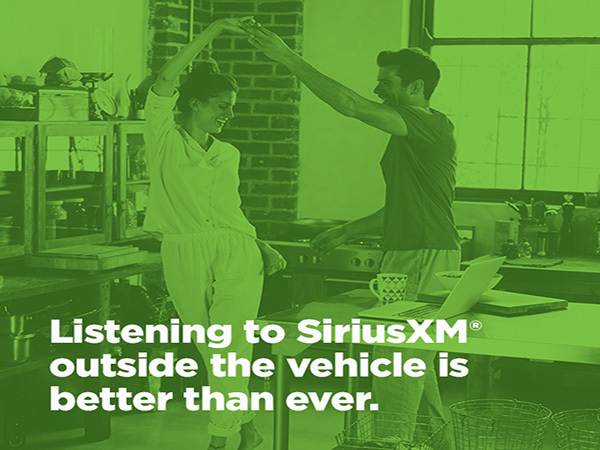 Franchise and Independent Dealers can provide a complete and FREE SiriusXM experience to all of their eligible customers visiting their Dealership. Franchise and Independent Dealers can provide a complete SiriusXM experience to both sales and service customers visiting their Dealership.